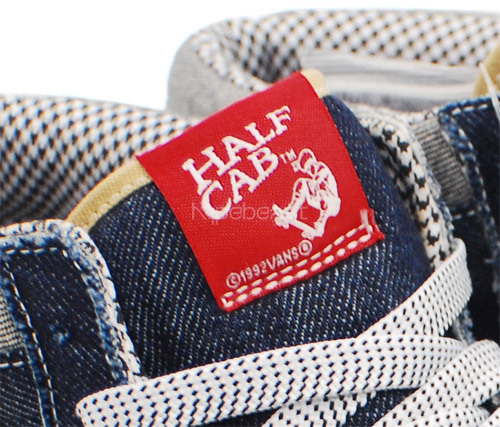 Just yesterday we unveiled an upcoming In4mation x Vans Half-Cab collabo on the horizon. 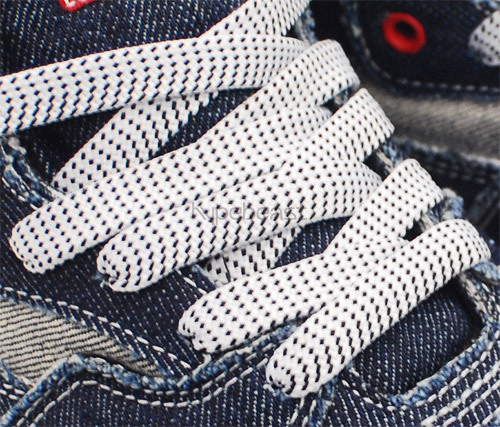 A full look has surfaced as the combination denim and houndstooth Half-Cab further adds to In4mation’s recent string of collaborations. The In4mation crew chose the Half Cab for its representation of skating legend Steve Caballero who pioneered a number of tricks throughout his career. 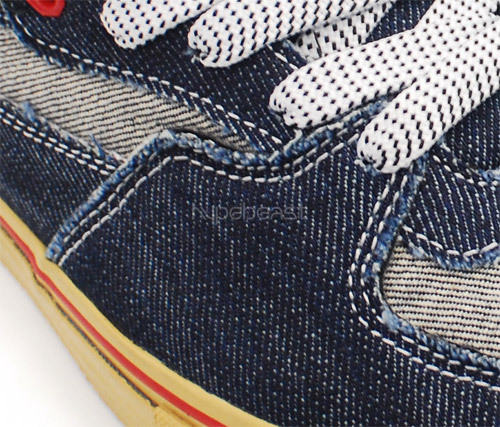 An added bonus with the denim upper is that continual wear will reveal a hidden houndstooth layer in a tearaway-like feature. Available starting December 12th with 500 pairs slated for production.